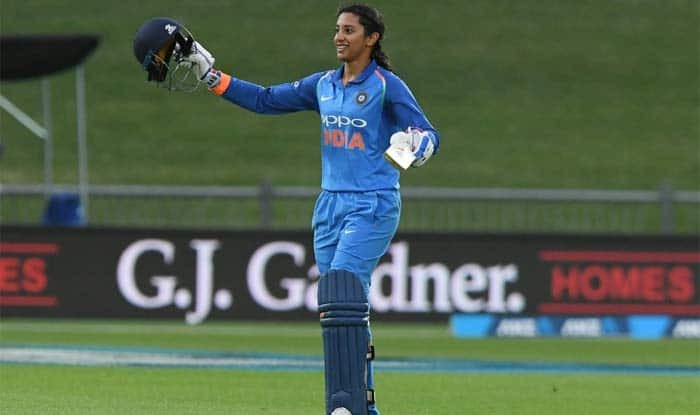 Whitewashed by New Zealand women in the three-match T20 series, India opener Smriti Mandhana on Sunday said her team needs to address its batting woes, especially after losing all the games from winning positions. India almost pulled off a dramatic win but failed to score a boundary in the final delivery to lose the third and final T20 by a mere two runs here. Mandhana returned as the highest run-getter in the T20 series, amassing 180 runs from three games at an average of 60, including two half-centuries. But she didn’t get enough support from the other end and the left-hander rued her inability to get India home on Sunday. Counting on the positives from the New Zealand tour, Mandhana said: “We have done a lot of good things. We really played well in the first two matches of the ODI series. But we became a little complacent after that and we will try to go with the same intensity in all the future matches.” Mandhana was delighted to see the crowd response in the entire tour and hoped for same response from the fans of women’s cricket in future.